Harley-Davidson has recalled 43,908 motorcycles from the affordable Street series. 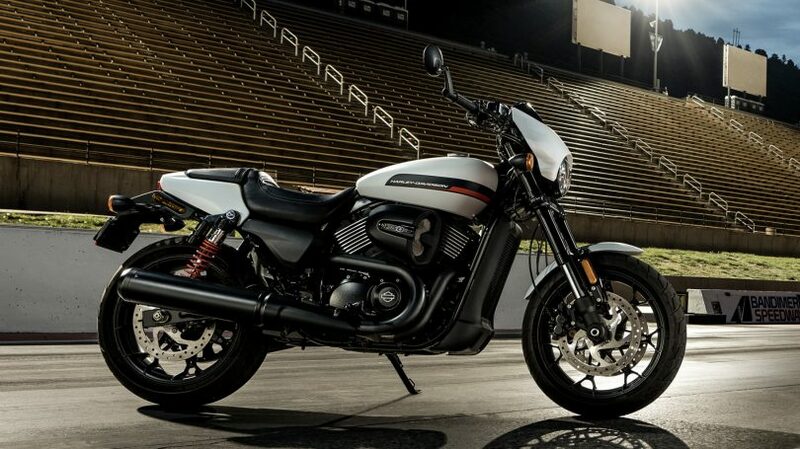 The Street 500 (not sold in India, the Street 750 & the Street Rod are subject to this recall. It is to be noted that this is a global recall, and the Street range of motorcycles are made in India. Hence, this recall also affects the bikes sold in our country. The problem on these bikes has something to do with the brake pads. The brake pads might drag because of the caliper pistons being corroded. This could result in jamming of the brake system. This could result in early wearing of the brake pads, and also, can cause an accident if the brakes get jammed randomly. Harley-Davidson in their statement has mentioned that the bikes sold which are in areas where rusting is common, have to be looked at. 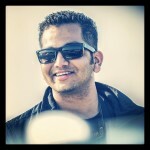 In India, with such a huge coastline, Harley-Davidson might consider looking at all the Street models sold so far. The American iconic cruiser manufacturer has not revealed any number for the Street models affected in India. Dealers will contact customers, and the brake systems will be reworked free of cost. Street motorcycles which have been manufactured / sold between May 2015 – December 2018 have been affected.